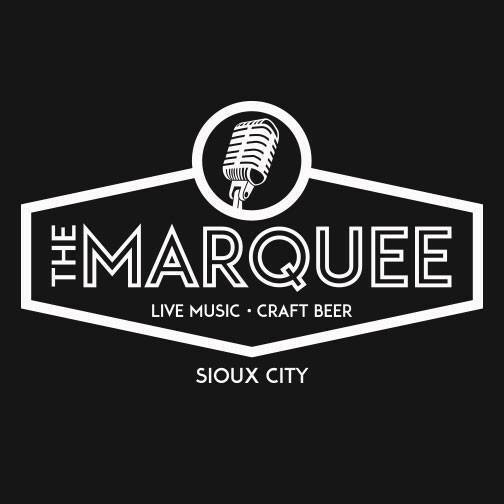 The Marquee, Sioux City’s newest Live Music Venue, is located on Historic 4th Street in downtown Sioux City. The Marquee will be your destination for local, regional, and national acts of all genres. Opening in May 2017, The Marquee is a newly renovated venue (formerly The Chesterfield), and will have a brand new floor plan fit with an upgraded digital PA and Lighting system, along with a newly restructured bar area to accommodate 250 people. Stay tuned for future announcements as we prepare to bring you something Sioux City has been waiting for!